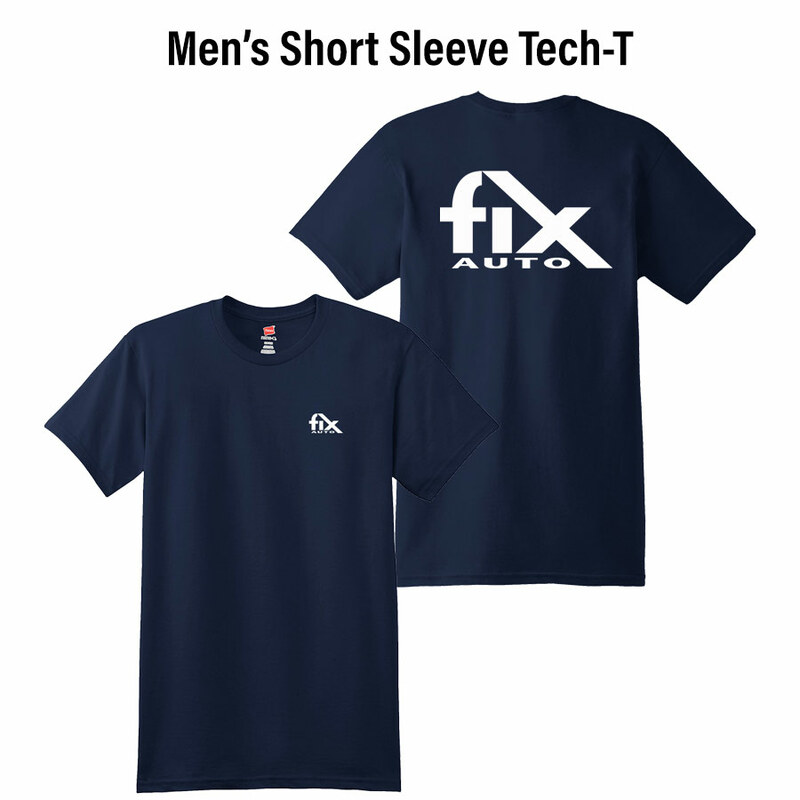 If you have any questions or need assistance completing this form please contact your account manager or email helpdesk@fixauto.com. Provide physical shop address and main phone number. Are your hours the same Monday - Friday? Please describe your location's hours? 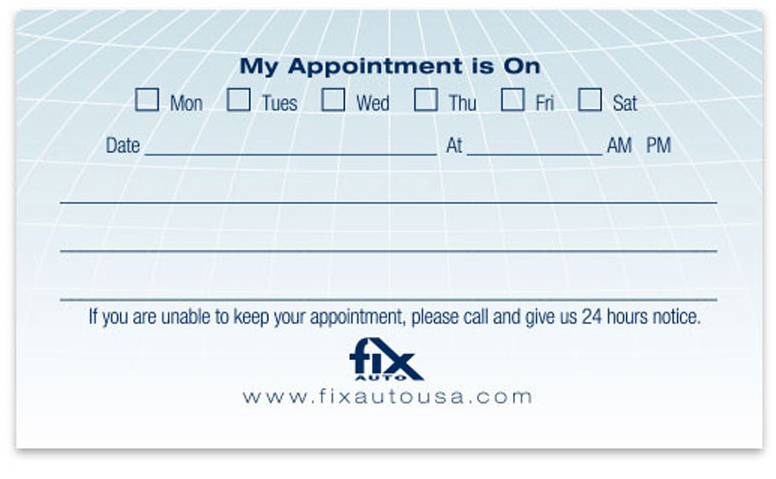 Please list all of your location's employees and indicate whether they will need a Fix Auto Email. A total of 2,000 business cards are included in the starter kit. The minimum order quantity is 500. Additional cards can purchased on the company store. 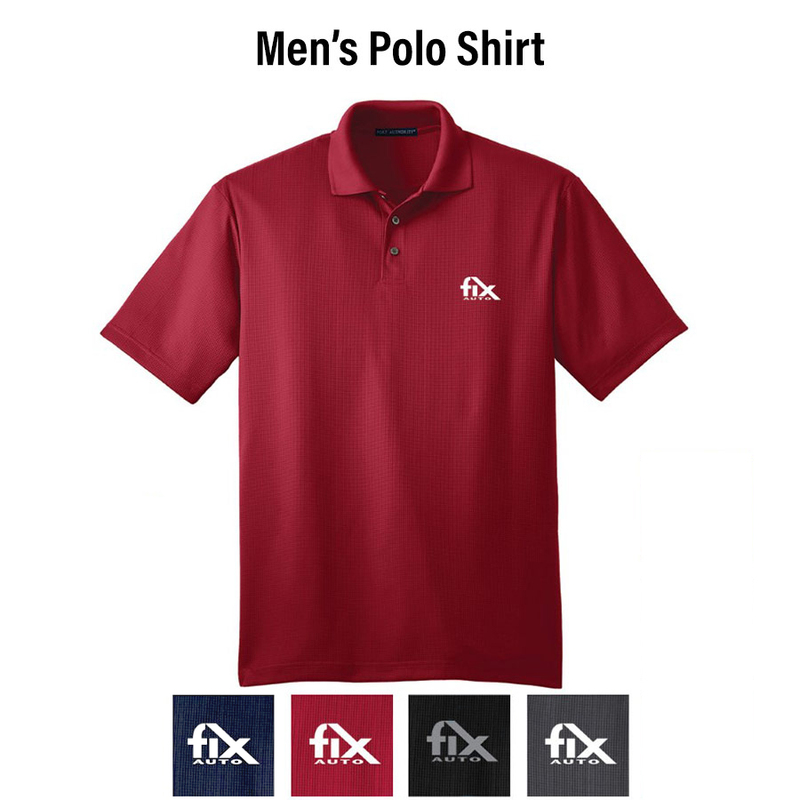 Limit 1 polo per employee. 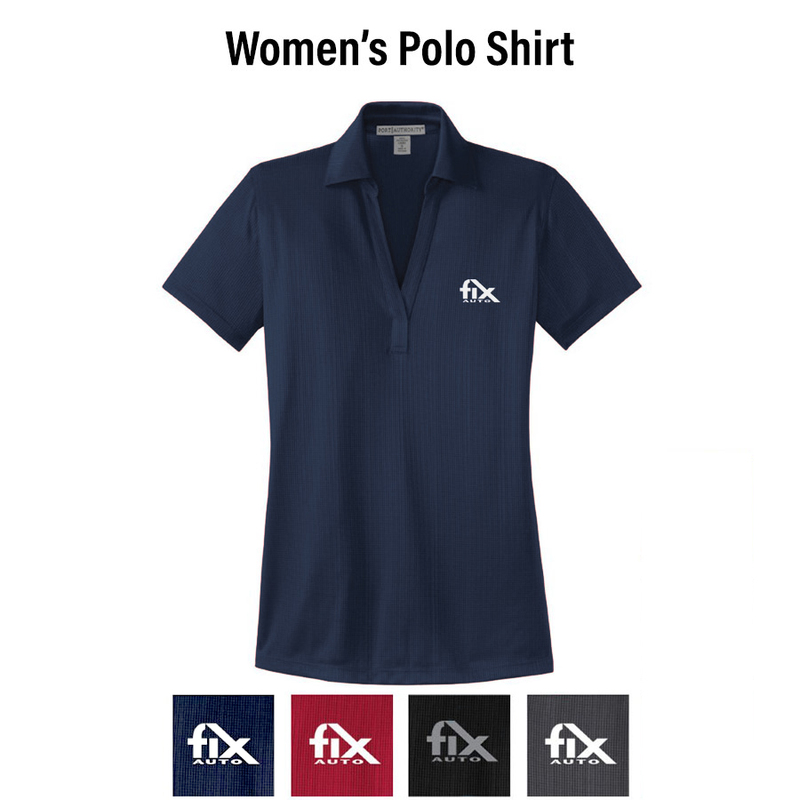 Additional apparel can be purchased on the company store. 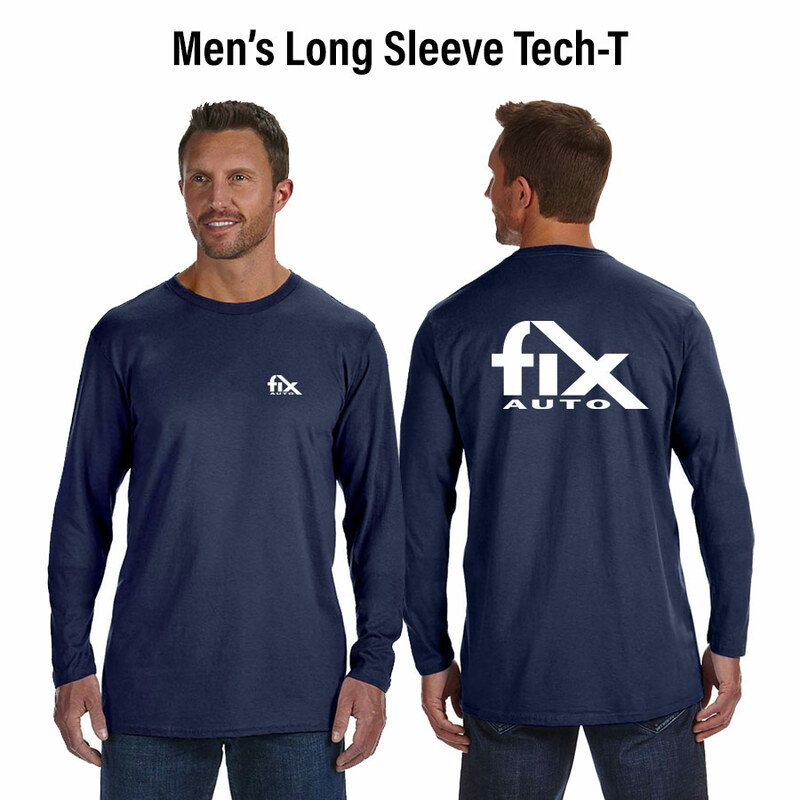 Limit 1 Fix Auto t-shirt per employee. T-shirts available in navy only. 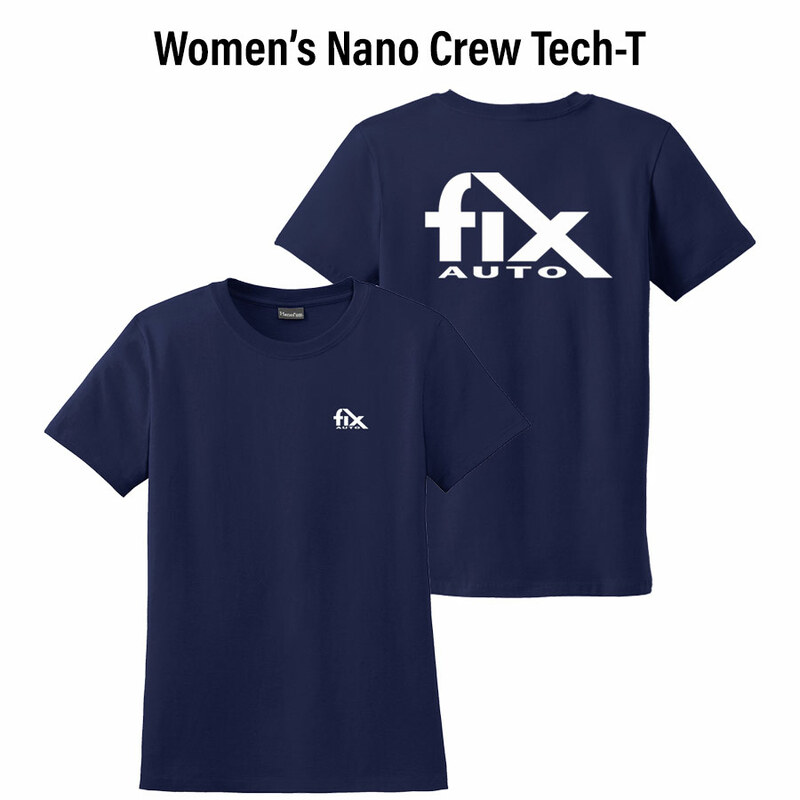 Additional apparel can be purchased on the company store. To align with our brand standards, we ask that the location of your feature wall be visible to all customers and in a central location where the focus of the room will be. Typically, this location is most often behind a CSR desk. Please provide images of your entire lobby and the dimensions for the optimal location of your feature wall. 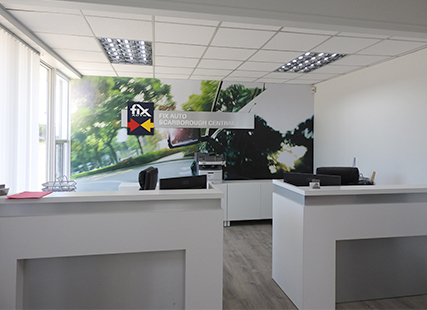 Please upload high-resolution (JPEG or PNG) photos of your entire customer lobby and feature wall area from multiple angles. 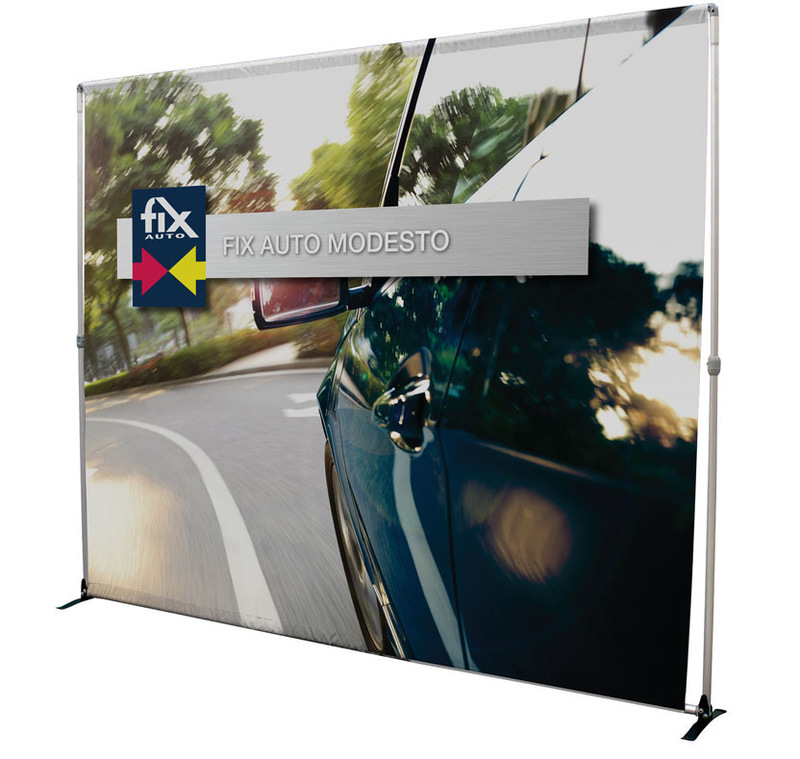 Would you like to display a temporary banner? What custom banner size do you need? Please provide the most current images and logo of your shop to be used in your transition process. Upload a vector format (AI, EPS, PDF) or high-resolution image format (JPEG, PNG, GIF) with a minimum of 2000 pixels for the dimensions. Upload high-resolution (JPEG or PNG) photos of your location's exterior from as many angles and distances as possible. Upload high-resolution (JPEG or PNG) photos of your location's production area from multiple angles. 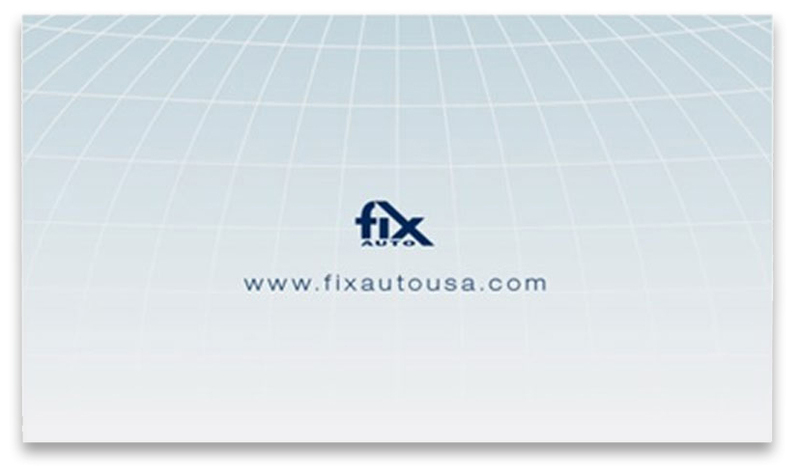 Please check the box if this person will need an @fixauto.com email address. 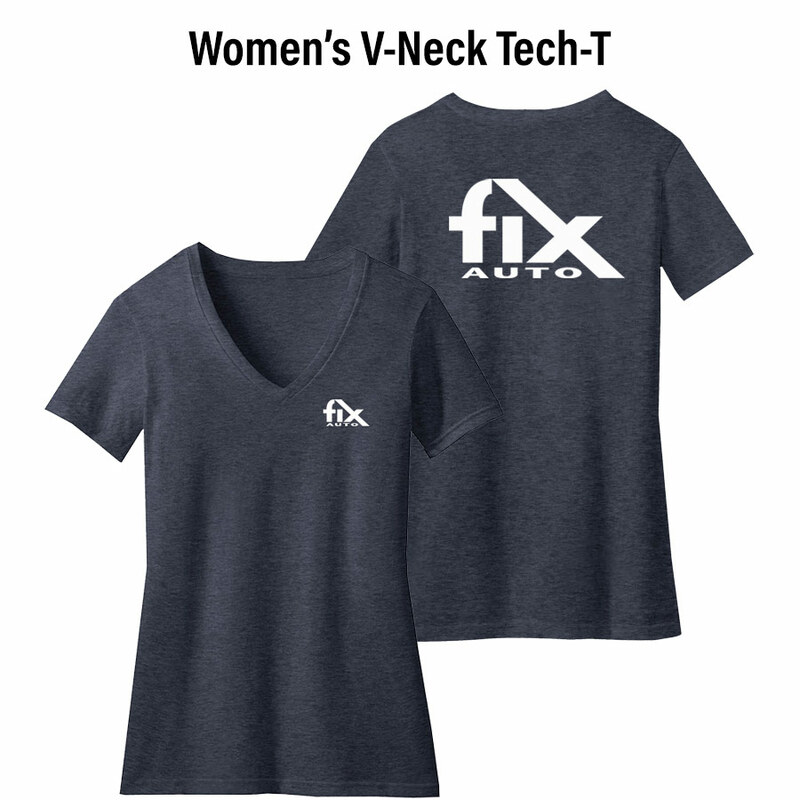 Please indicated if this person will need an @fixauto.com email created.